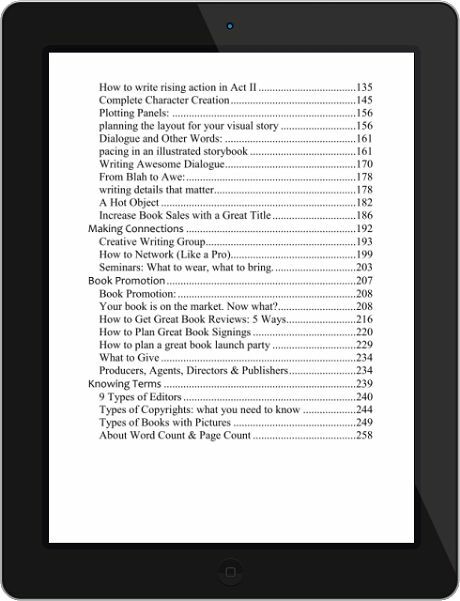 I’ve written for you a writer’s guide that cuts through the buzz and noise of writing, pitching, publishing and marketing books. As a writer and a teacher, this is my personal explanation of some of the most confusing aspects of writing. It’s about the business of being an author. 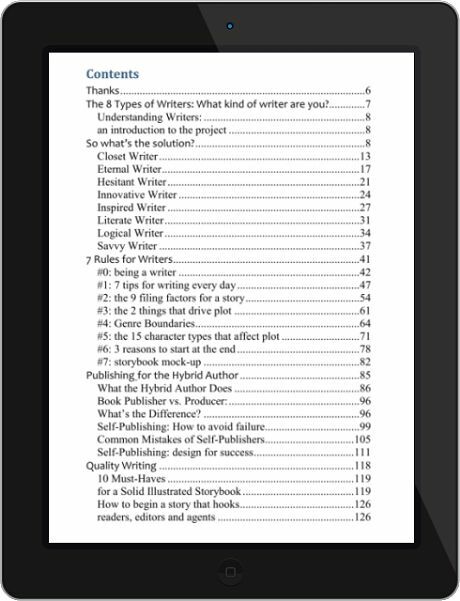 In this book, I discuss the basics of the writer’s craft and essential tools I feel every writer must have, including some of the best insider information – like my organizational process that helps you to file your ideas and find them in under 30 seconds. 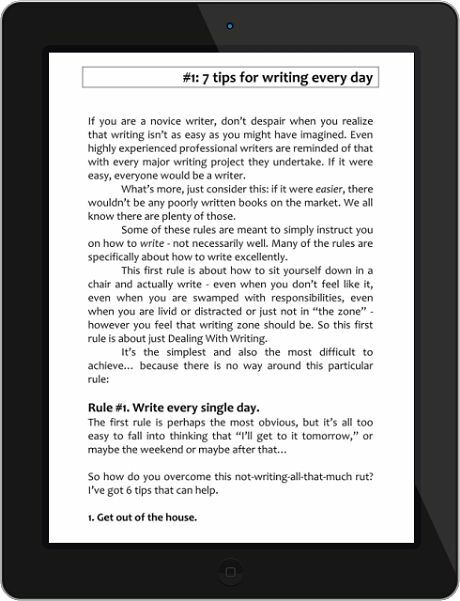 The "7 Rules for Writers"
The “7 Rules for Writers” that motivate you to write and give you the essential toolset. The secrets to Quality Writing and making your characters and stories strong. 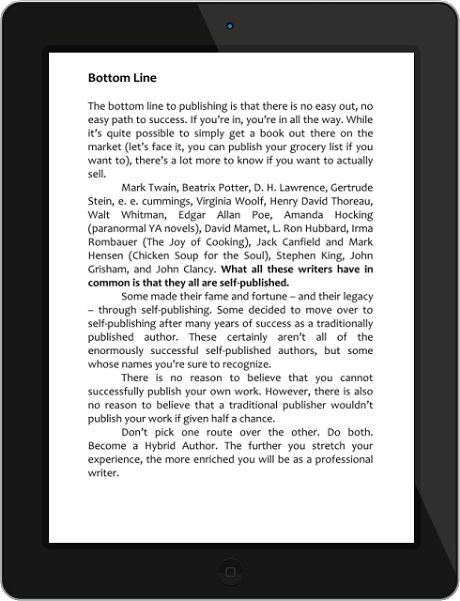 How to connect to other writers, agents and publishers. 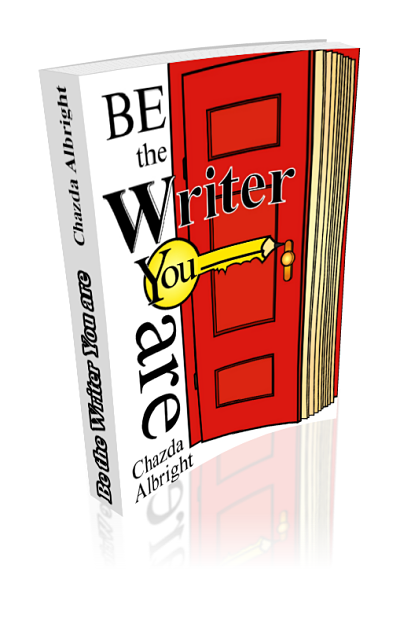 “I just finished reading Chazda Albright’s e-book, Be The Writer You Are. While I do a lot of freelance writing, my current project represents my first attempt at writing an illustrated storybook for children. I had read several other books on the topic, and each one left me feeling more confused and overwhelmed than the last. Ms. Albright’s book contained all of the information I needed, and was presented in a form that was comprehensive, organized, and fun to read. In addition to the logistics involved in creating interesting stories and characters, Ms. Albright challenges writers to explore their motivations for writing, their unique strengths and weaknesses, and deftly weaves it all into a plan that sets up each writer for success. If you are one of those rare individuals who has this whole writing thing figured out, but can’t market your way out of a paper bag, have no fear! Ms. Albright addresses all of this as well. From press releases, to book signings, to agents, to interviews, this gem of a book covers it all. 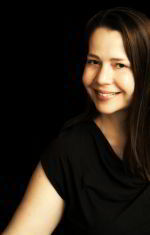 L. K. Chazda Albright is the co-founder of GreatStorybook.com and does so with a passion for writing and illustrating stories and getting to know other creative people. Come and get to know her! 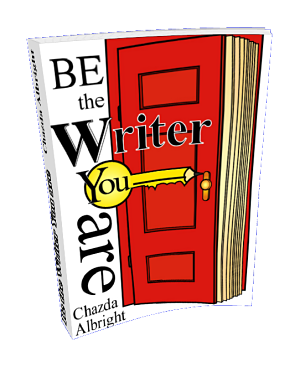 Chazda is currently developing several projects, including a series of middle grade novels, a book adaptation of her musical production 3 Dragons and a Baby, and a writer’s guide to overcoming Writer’s Block. Get the Complete Character Creator as a Bonus! 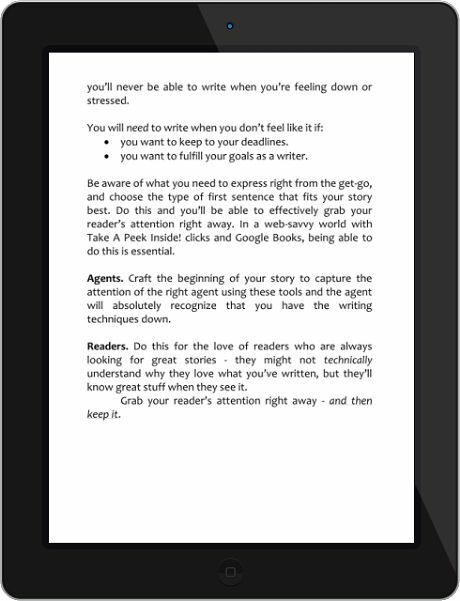 Start Your Story Now by Creating Compelling Characters with Ease. 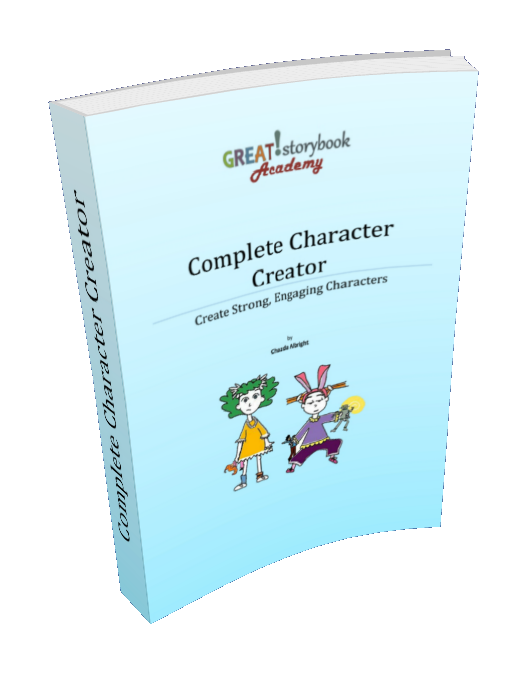 This special workbook is meant to help you work step-by-step through the process of establishing a thorough and well-organized file for each of your characters.